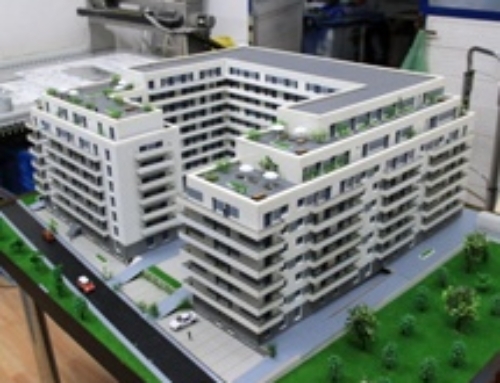 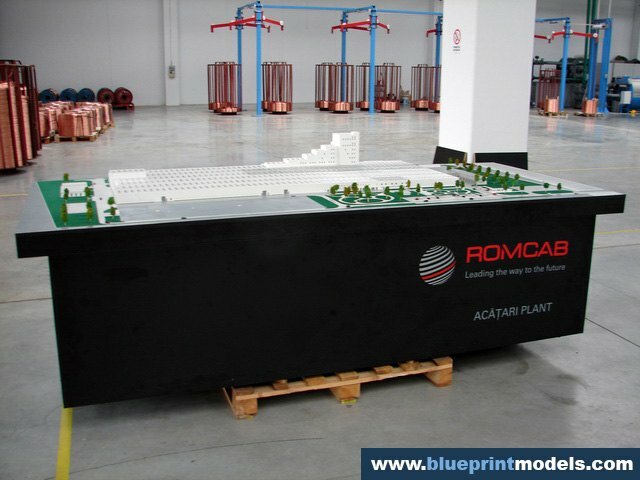 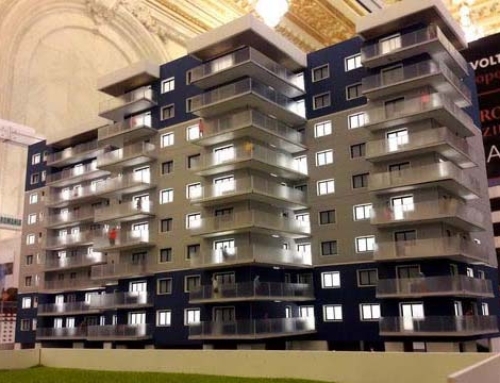 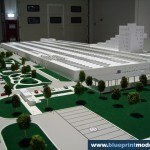 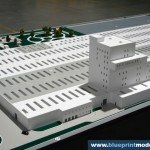 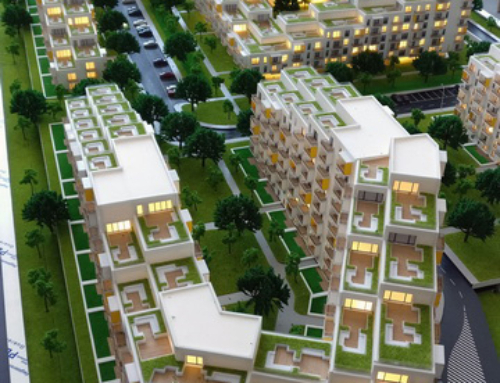 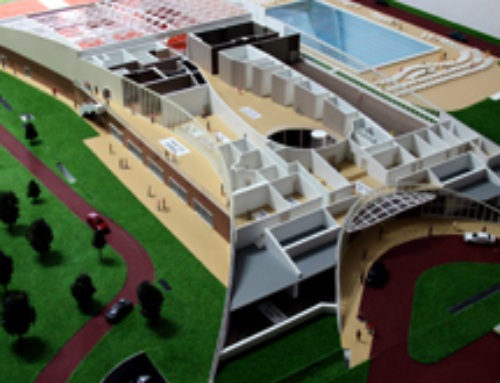 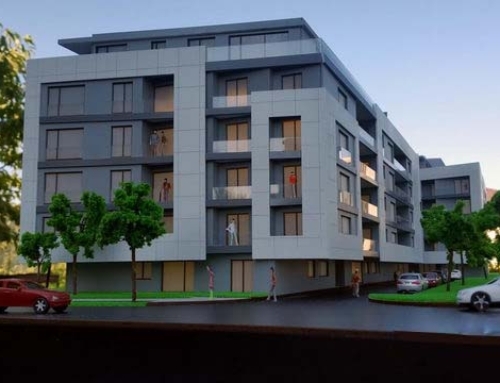 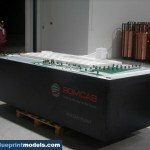 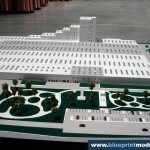 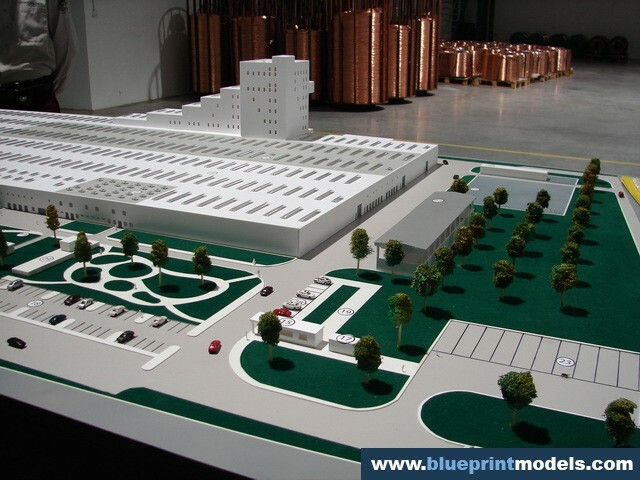 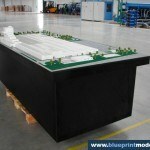 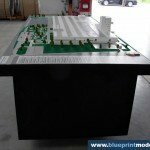 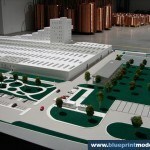 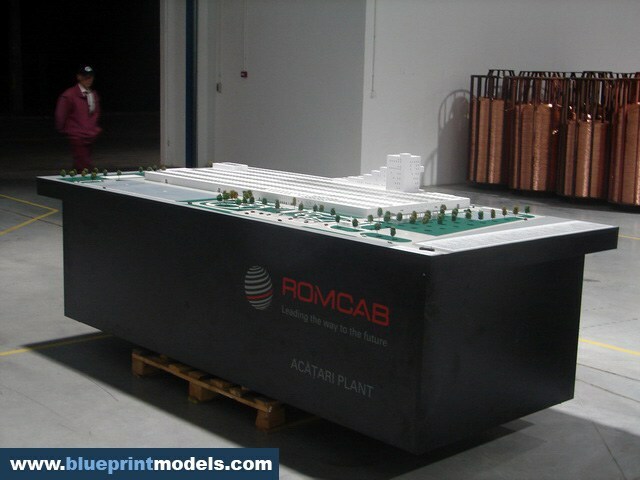 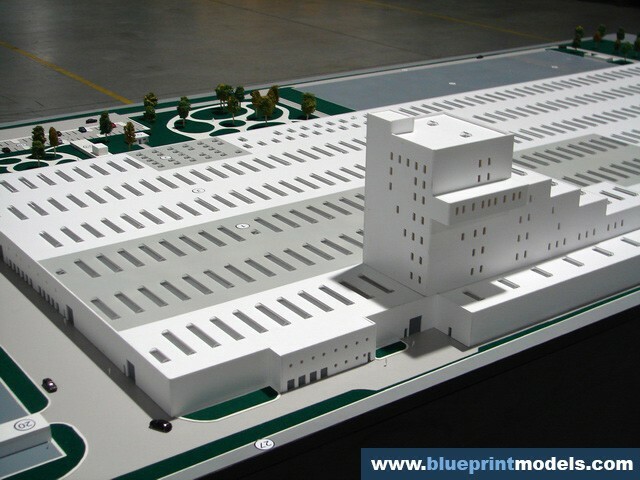 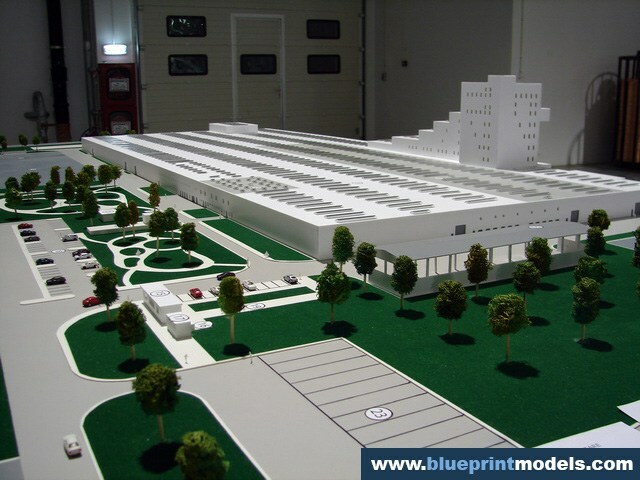 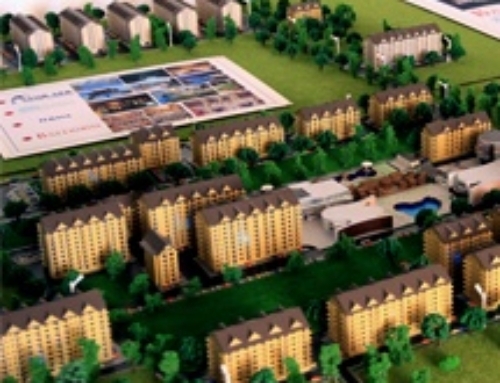 This 1:200 scale model was commissioned for the launch of cable factory in the vicinity of Targu Mures City. 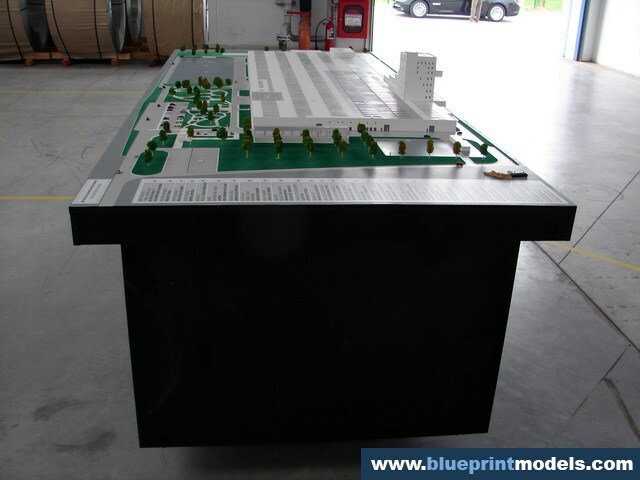 It is made of CNC Router-cut PVC, and painted according to the beneficiary’s instructions. 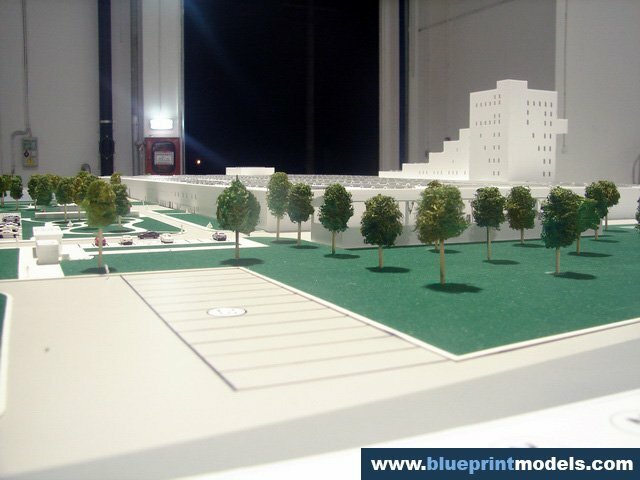 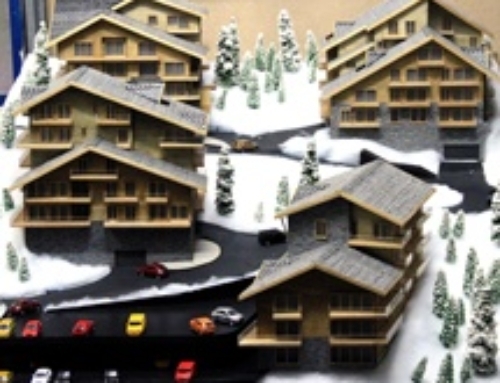 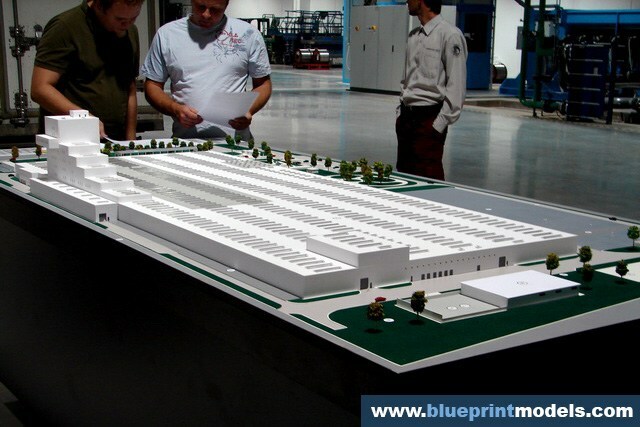 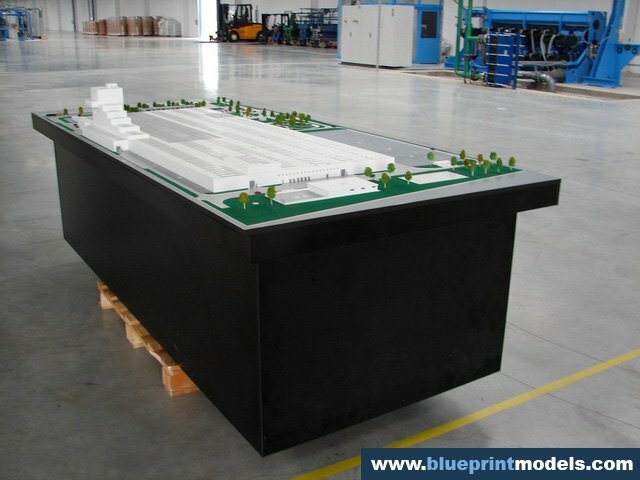 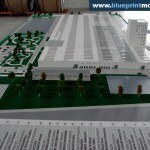 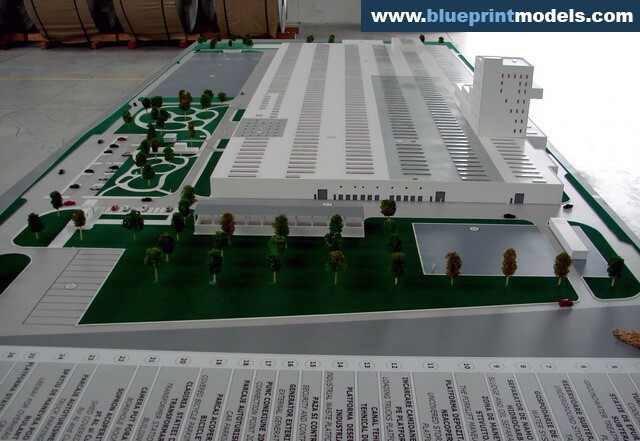 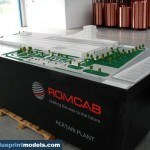 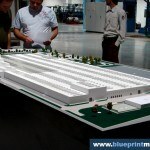 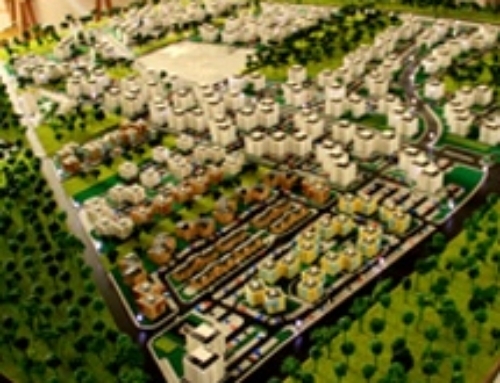 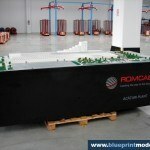 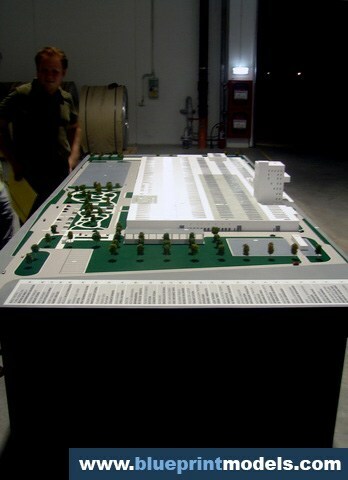 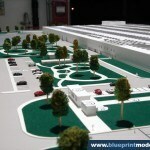 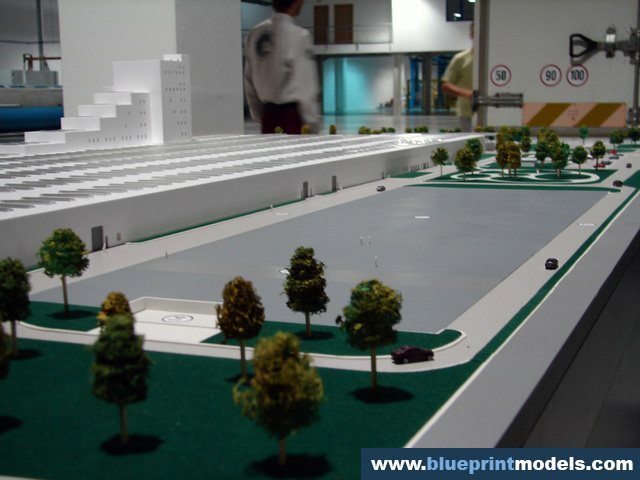 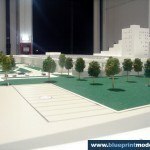 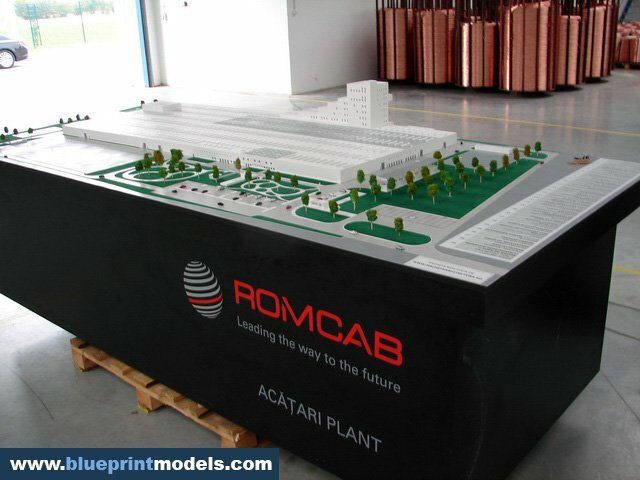 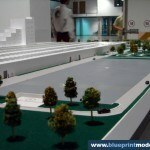 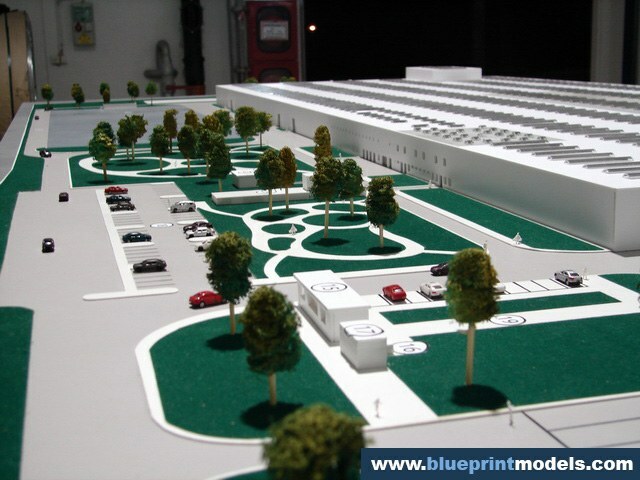 The artificial grass, green trees, and cars make the model look more realistic.We also designed a pedestal onto which the model would be placed during the festivities, the project’s dimensions thus reaching 3 X 1,4 m. A legend was added in the right-hand side.Each important factory structure was given a number, and the appropriate information was included in the legend in order to give viewers a better understanding of the project. 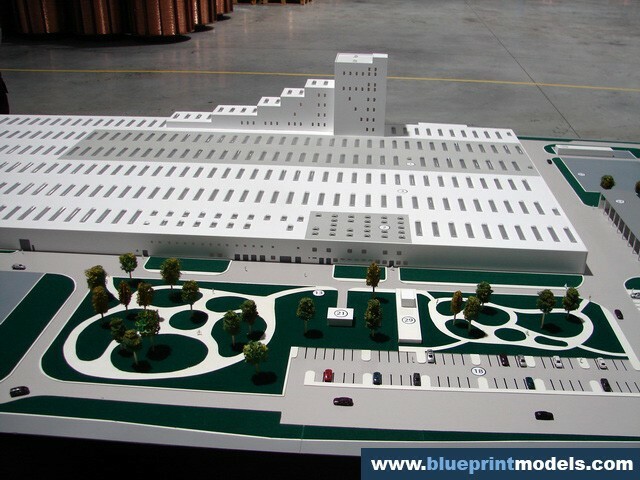 It took approximately 3 weeks to complete.